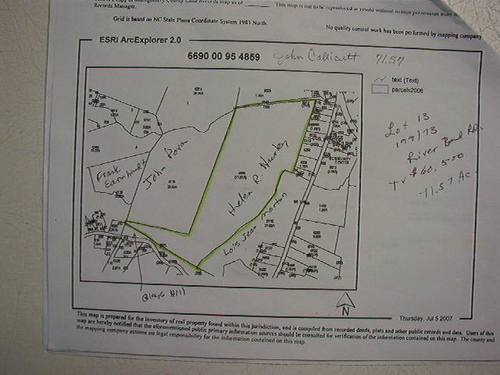 Land Property, Area: MONTGOMERY COUNTY, County: Montgomery, Approximately 71 a Land Property, Area: MONTGOMERY COUNTY, County: Montgomery, Approximately 71 acre(s) Subject to survey. Priced at $5,000/Ac. Wooded & private. Lots of wildlife. Great potential for developing.